A closely held or closed corporation is typically run by a close-knit group of people, usually family members. Although the co-owners may generally work well together, problems can arise from time to time. 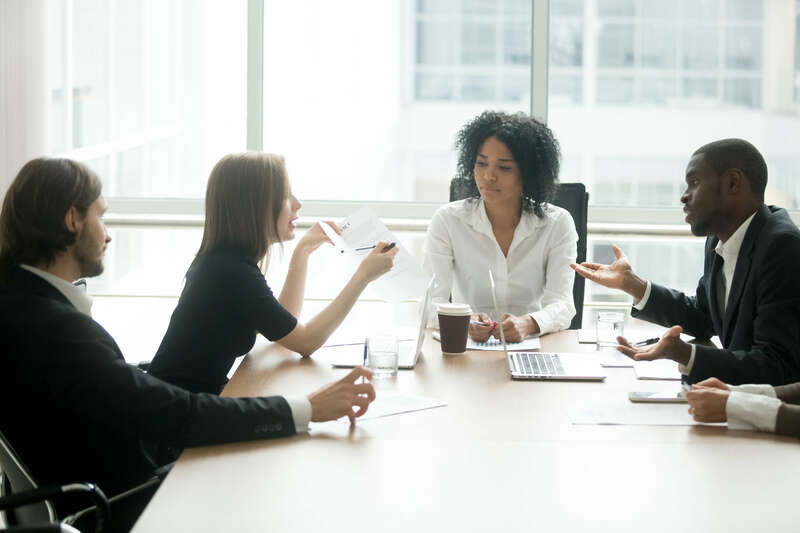 It’s beneficial for owners of closely held businesses to consult a corporate lawyer regarding best practices in risk management and structuring. Taking a proactive approach may help reduce the risk of the following disputes. Every company, regardless of whether it’s closely held, should be founded and operated with written agreements between the co-owners. When a company is in the planning stages and the co-owners all trust each other, it’s difficult to foresee the need for written agreements. But relying on a handshake won’t work on a long-term basis. Problems will arise and when they do, the co-owners will regret not having shareholder, operating, or partnership agreements. A corporate lawyer can draft written agreements that more clearly define the direction of the company, the ownership stake, and the rights and duties. These documents can prove crucial for the prevention or settling of future legal disputes. Compensation irregularities are a common problem faced by closely held companies, particularly family businesses. As an example, a parent may decide to make two children co-owners with equal compensation. Over time, one of the adult children may gradually reduce responsibilities and daily duties to the point at which this individual cannot be fairly compensated the same amount as the sibling. Another related problem occurs when family members are generously compensated and given access to a company credit card. Expenditures may be made for personal, rather than business expenses. A corporate lawyer can help the co-owners develop a workable, long-term solution for compensation irregularities and financial mismanagement. Mesch Clark Rothschild is an established law firm serving the Tucson area. For more than five decades, our corporate lawyers have provided effective guidance and legal representation to the local business community. You can schedule a consultation by calling (520) 624-8886.